China’s largest airline will soon be flying to Israel. 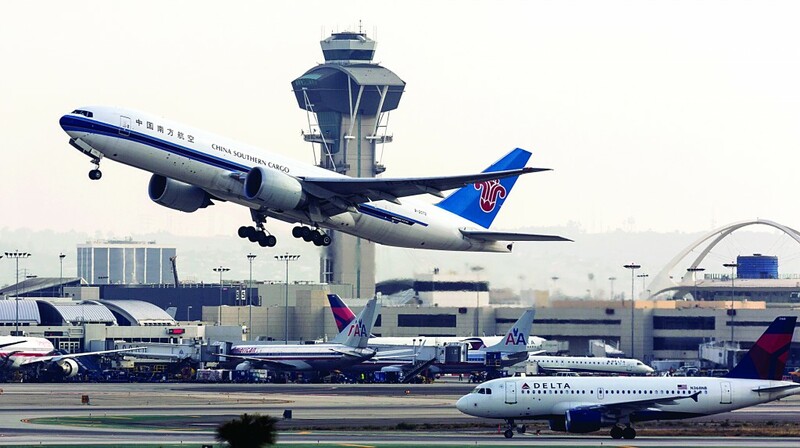 China Southern Airlines has filed a request to open a route between Guangzhou and Tel Aviv. The airline will essentially be taking over the route currently operated by Hainan Airlines, which last month announced that it would no longer fly the route. If approved, China Southern will begin flying to Tel Aviv on April 2nd. The Guangzhou-Tel Aviv route to be operated by China Southern will fly three times a week, using an Airbus 330, with 260 seats. China Southern will be the fourth Chinese airline to fly to and from Israel, joining Hainan, Cathay Pacific and Szechuan Airlines. The latter was the most recent to enter the Israeli market, and flies a route between Tel Aviv and Chengdu. Hainan is giving up the Guangzhou because it recently received permission to operate flights between Tel Aviv and Shenzhen, which it sees as a bigger market. The Chinese government, which has interests in both airlines, prefers to give each airline an exclusive right to fly passengers to specific cities from smaller markets like Israel, Yediot Acharonot reported.